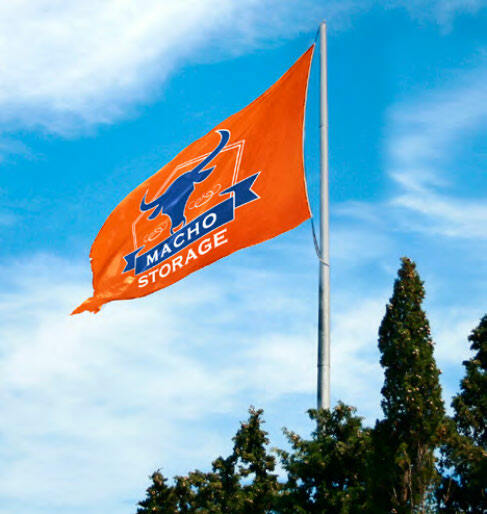 Looking for a flag for your very tall flagpole? Looking for a flag to display your school spirit? Looking for a flag as a display at your event? Monster flags will provide the visibility you need! Typical sizes listed below but call for any size flag to meet your needs.